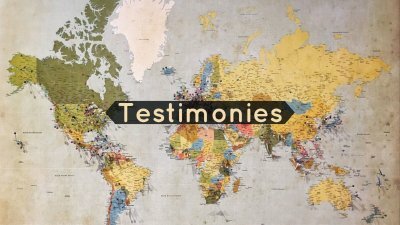 What is a testimony? How and why do we share ours? Matt Brown shares his testimony on how God continues to be faithful through every trial. Jada shares her testimony on how God worked beauty from pain. Jessie shares with us how God continually revealed to her that it is not by her seemingly good actions that she is saved but by Jesus's one action on the cross that she is saved. Ruth shares her testimony with us and how God brought her into ministry. Heather shares with us how she was giving her heart and life away to sin and how God came to redeem her. Redeemed: To make something that is bad or unpleasant better. To free from captivity by payment.  To release from the consequence of sin. Markki shares her testimony with us and how God showed her to place her value in Him. Jordan shares with us how he lost his way and God came after him like in the parable of the lost sheep. Steve tells us his testimony, sharing how Jesus's love penetrated his heart and saved his life. Rebekah shares her testimony with us sharing how the Lord is Faithful to her through every part of her life. Nathan Price shares his testimony with us and how the Lord brought freedom to his life.